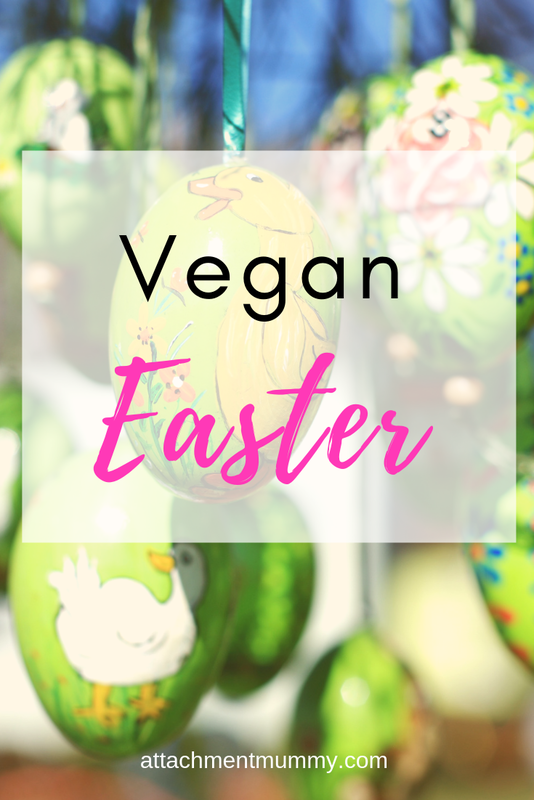 Do you have vegan guests coming for Easter, vegan friends or family to entertain, or vegan Easter eggs to buy? 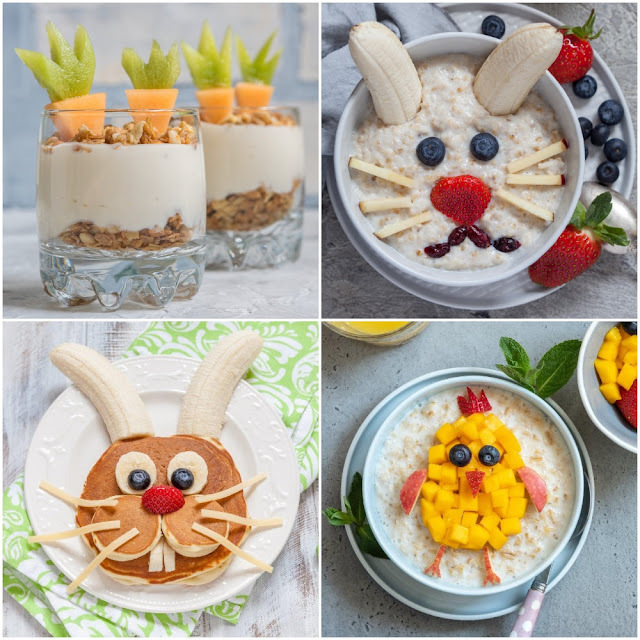 Don't panic because we have everything you need in one place, including recipes and the best vegan Easter eggs around. 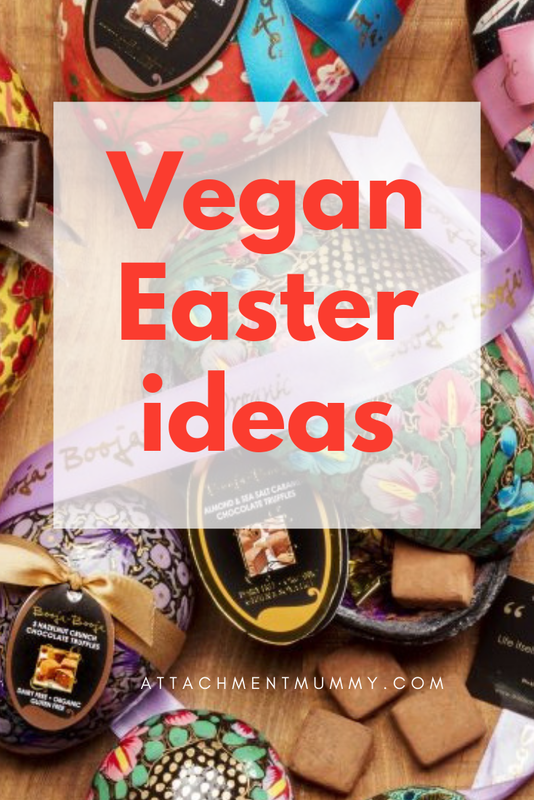 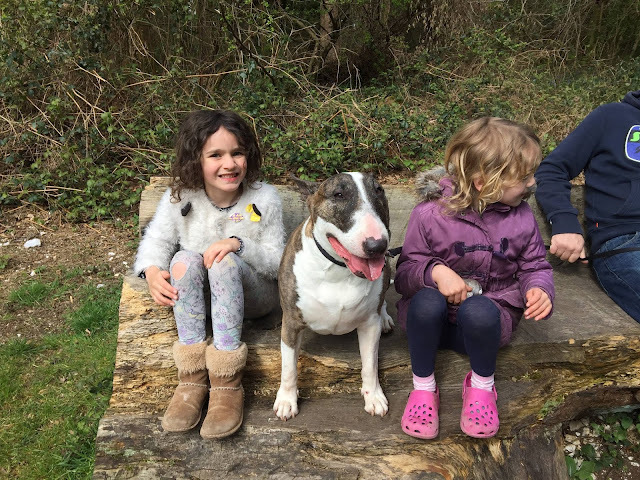 Have a read and we'll have your vegan Easter organised in no time! We love the delicious Booja Booja range which includes hazelnut, fine de Champagne, almond and sea salt caramel flavours. 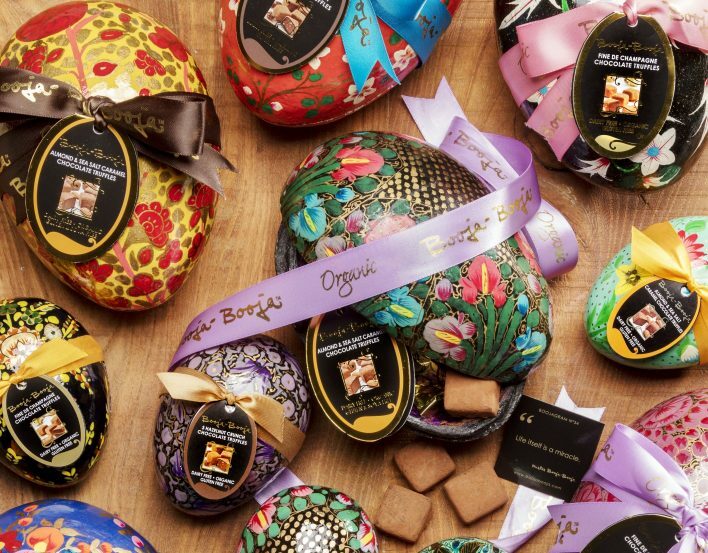 Nestled inside hand-painted Easter eggs made in Kashmir, India are a selection of exquisite chocolate truffles, hand-packed in Norfolk. 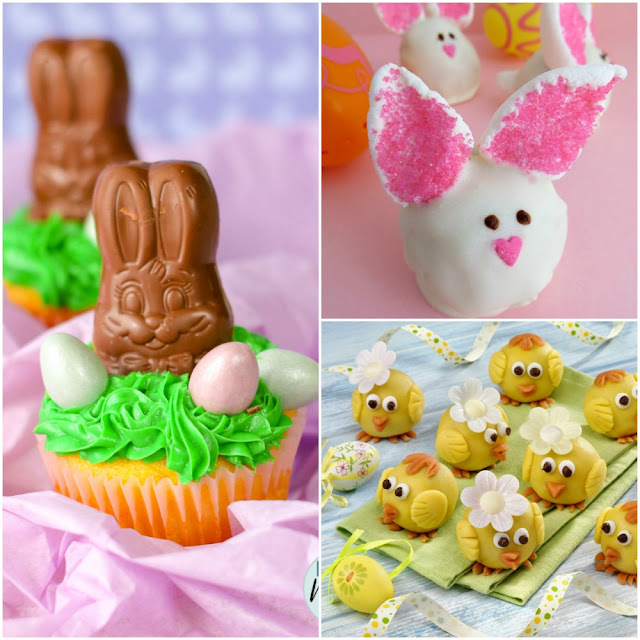 Perfect for those who adore chocolates and beautiful things. 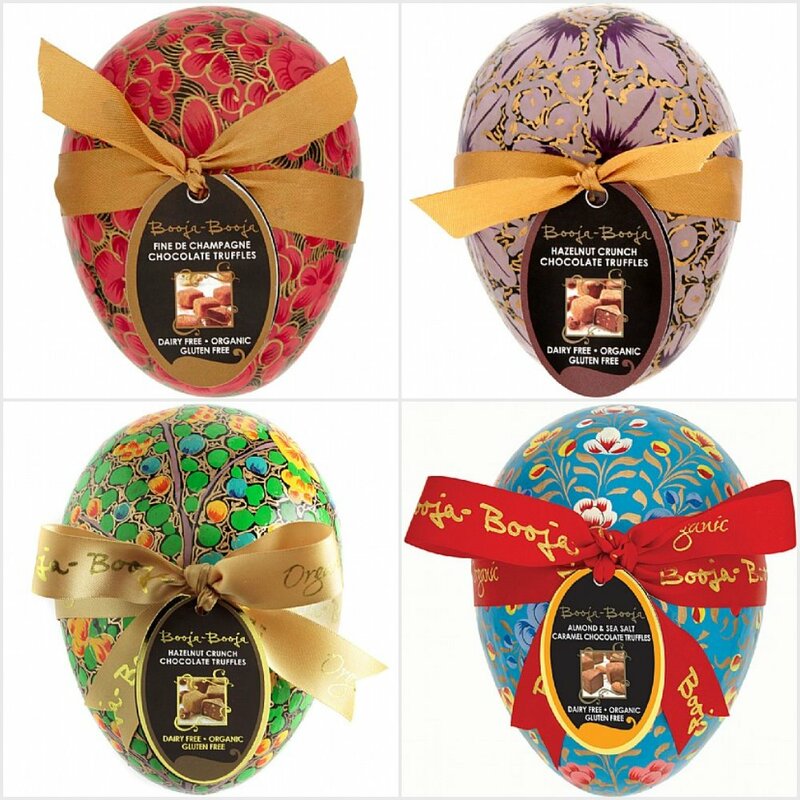 The organic, dairy-free chocolate formed into delectable, melt-in-the-mouth truffles is simply divine. 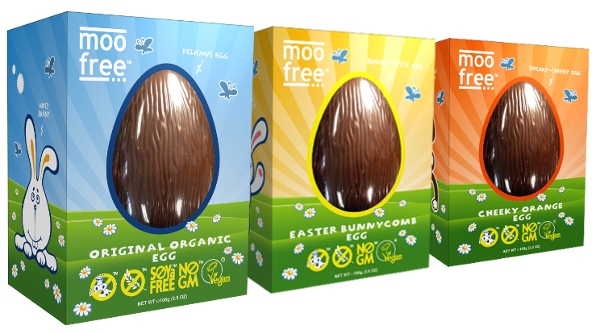 Alternatively, the Moo Free range of Easter eggs offers chocolate orange and 'Bunnycomb' variants as well as their original Easter egg with buttons. 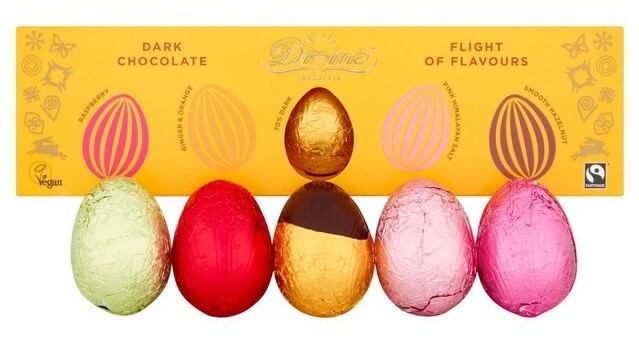 For something a bit different, try the Flight of Flavours from Divine, a collection of five vegan, rich dark-chocolate eggs made with Fairtrade Ghanaian cocoa. 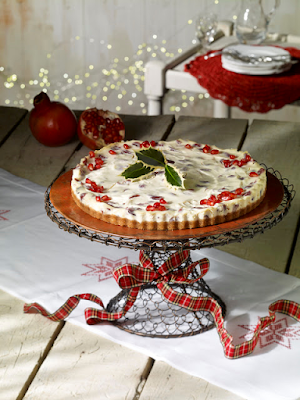 The flavours include orange, smooth hazelnut praline and tangy raspberry. 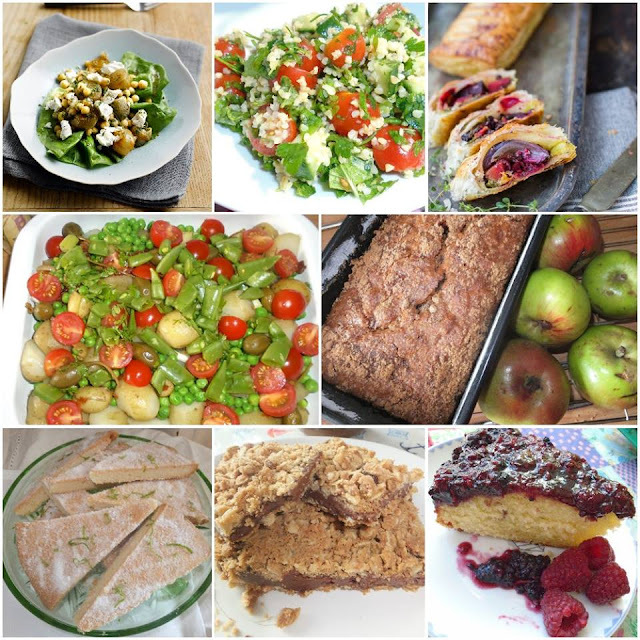 And what about the all-important Easter lunch? 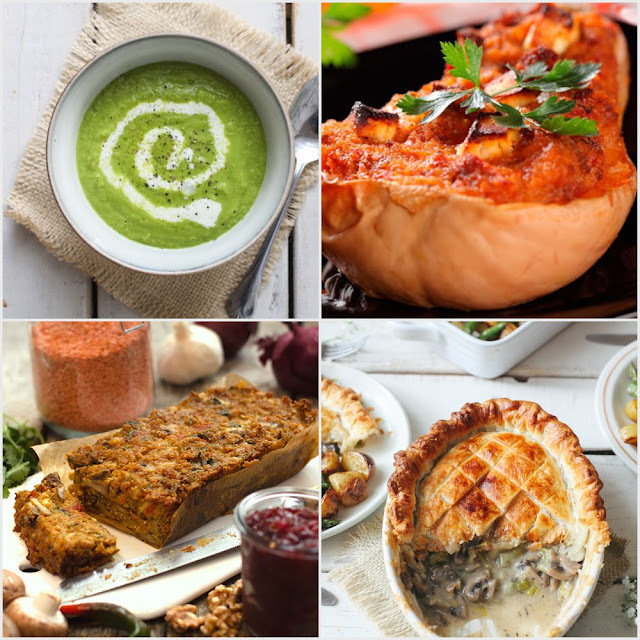 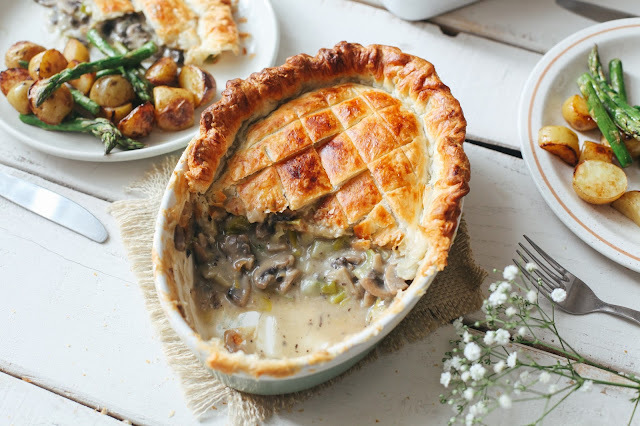 For a delicious meal, try pairing this creamy pea soup starter with a tasty leek and mushroom pie, an impressive-looking stuffed butternut squash, or this unusual take on a vegan shepherd's pie. 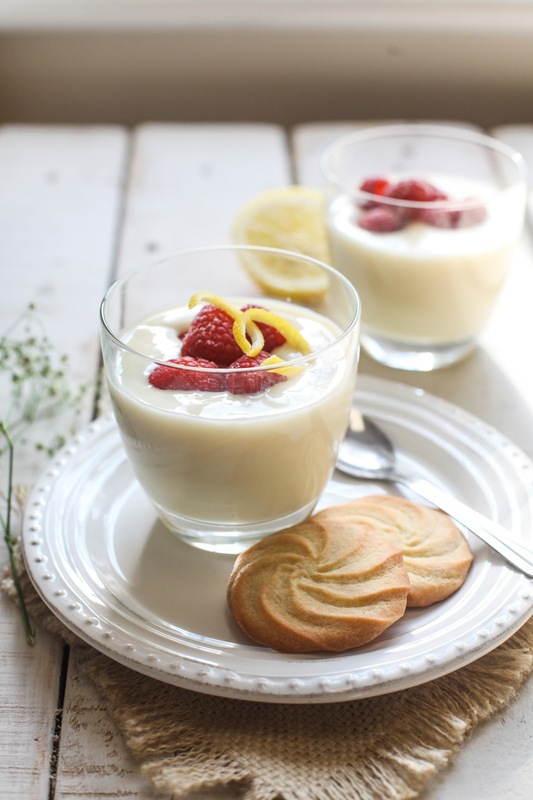 Dessert needs to be light after all that chocolate, so this lemon posset with shortbread would be perfect, or how about this divine cranberry cheesecake, it's not just for Christmas! Or how about this vegan Bakewell tart recipe? 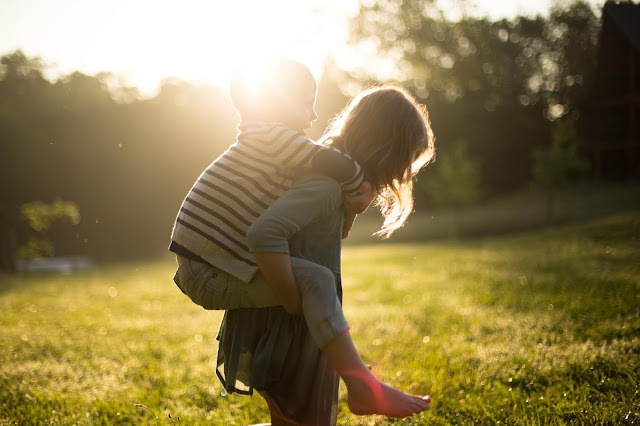 Just make some time to make it the day before so it has time to set. 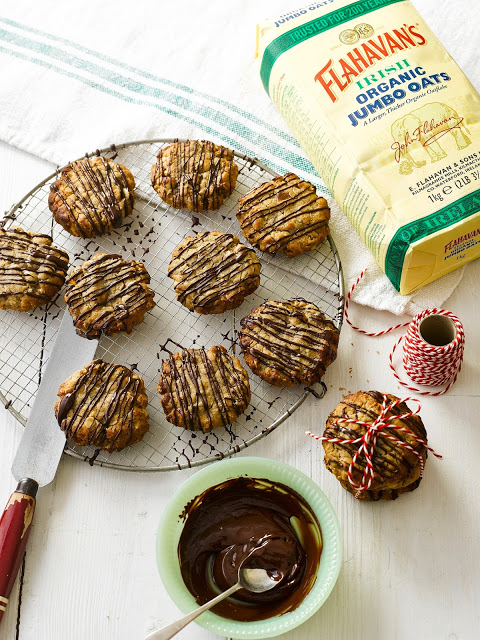 And finally, treat your loved ones to these delicious dark chocolate and hazelnut oaty biscuits. Enjoy! 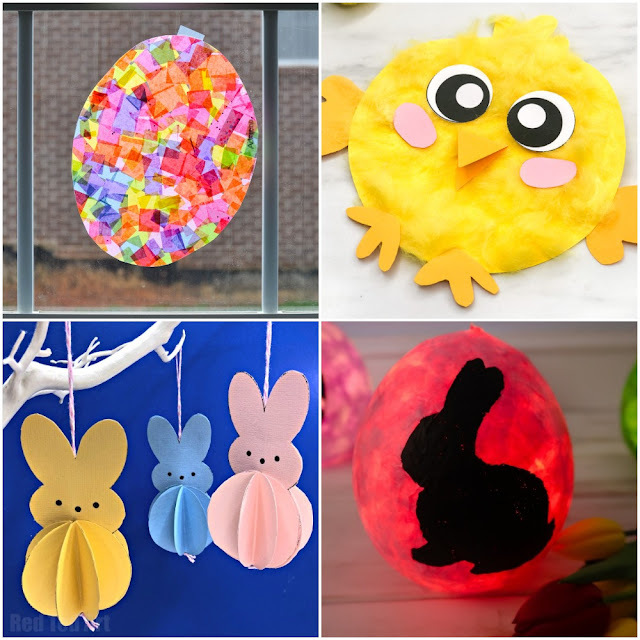 Are you vegan, or entertaining someone who is this Easter?